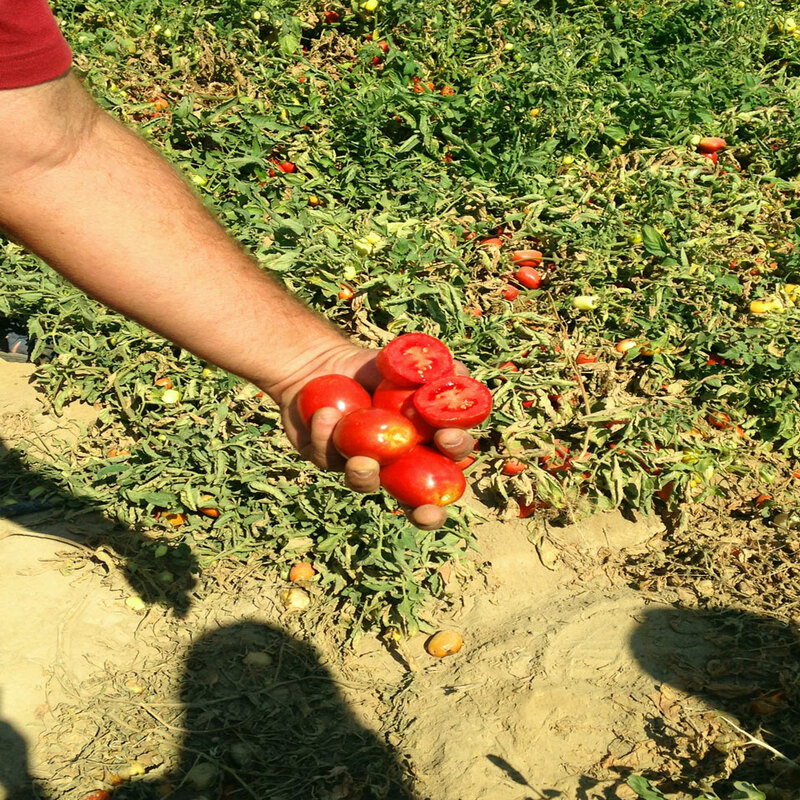 California Sabra Salsa Tomato Farm Trip Recap #SabraTastemakers you say? Indeed I do! 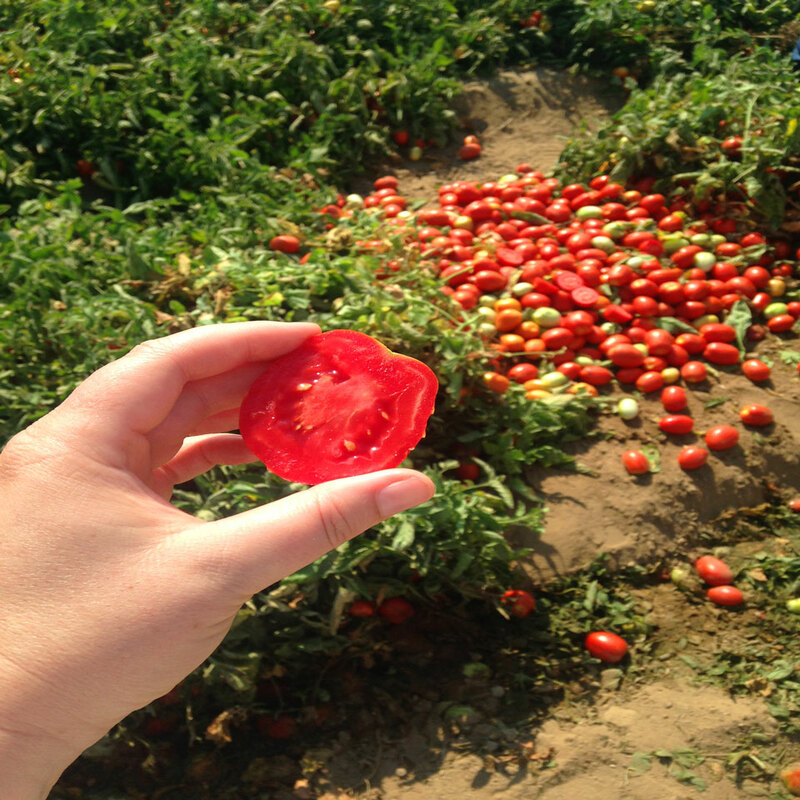 Remember a couple of weeks ago when I went to Bakersfield, California and you saw me hanging out in a tomato farm? 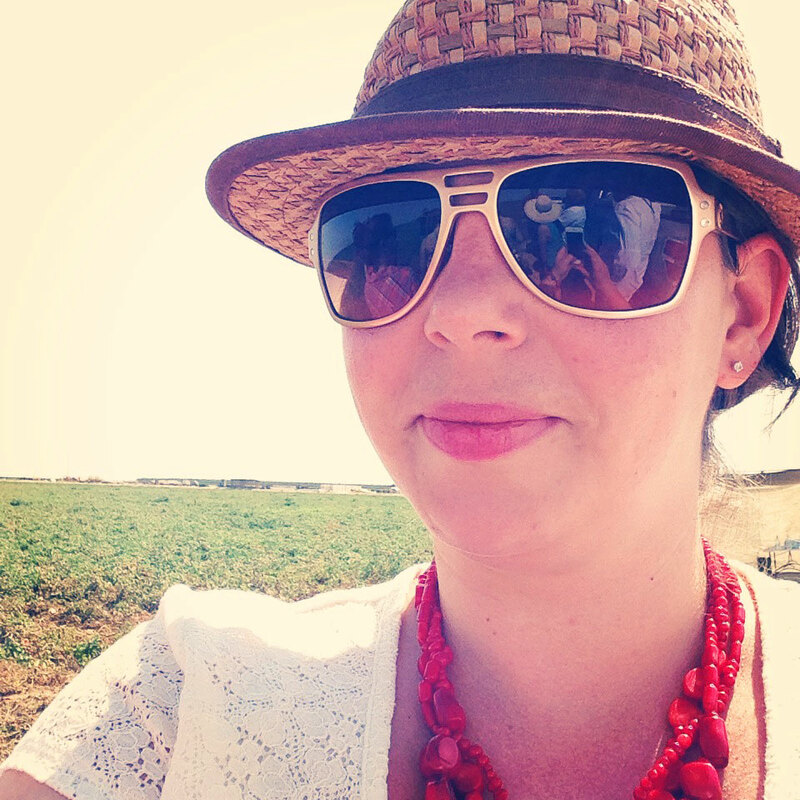 That was Sabra’s tomato farm where magic happens and the #SalsaLove journey begins. 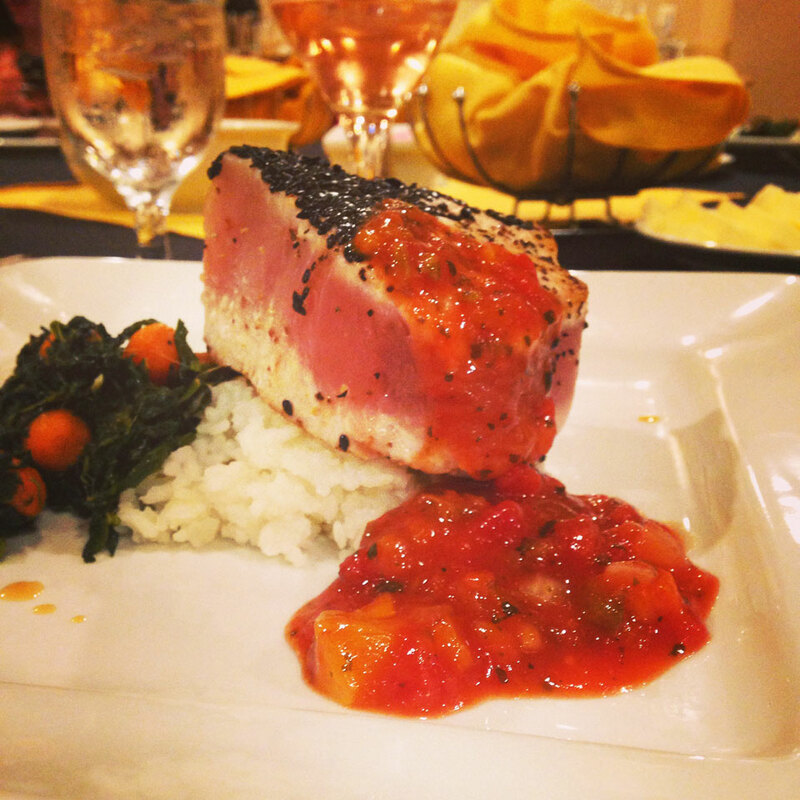 While I was in Bakersfield a group of amazing bloggers and I learned all about the Sabra Salsa journey, how it began to how it is going today. We ate lovely salsa meals, watched the new Salsa commercials, talked to THE farmers, agronomists, and brand manager. On top of the education, knowledge, and care, we got some major pampering at a local salon, where we experienced the pampering that the Sabra tomato gets. I got my hair and make-up done, others got facials, pedicures, and massages. It was glorious and I was so grateful to be a part of this group on our media trip. A huge ginormous thank you goes to Stephanie from Seymour Public Relations, and Sabra for an amazing trip and making us feel well taken care of. So here goes the trip! And no, I did not get on the bus, I drove behind it. But I did go in the limo and didn’t get sick! Of course the journey begins by letting you know, yes, Sabra makes Salsa if you happen to not know that! Especially since I made a salsa black bean corn tortilla soup last week using two different kinds. It was glorious, crockpot cooking, just simply delicious. It begins with the tomato. They take the tomato very seriously. It started by a long time relationship with their agronomist who loves his tomatoes. 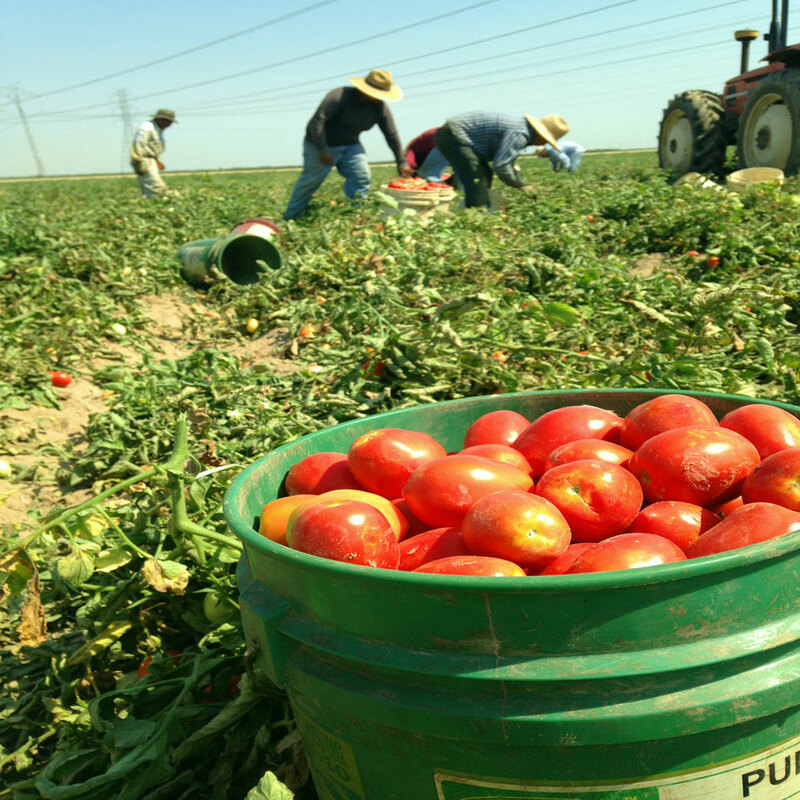 He has been working in tomatoes in the Central Valley for decades, and he is super awesome. Working with farmer Joe, no kidding his name is Joe, he is a farmer, a kind, sweet, awesome farmer dude, they came to find the perfect tomato variety for Sabra. And they are constantly working together to produce this tomato in the best way possible. I learned that these guys have been working with tomatoes for so long, and know so many strains, there is never the need to go GMO, it’s just not necessary or good. Tomatoes can be chosen just by what they yield, color, water content, and so on, if you know what you are doing, they can be as natural as you want them to be. So that is what Sabra did, they picked one perfect for their needs and made salsa. Everything they need for the recipe is grown near the salsa plant, tomatoes, onions, garlic and such go from farm to salsa in LESS THAN THIRTY SIX HOURS! Sorry for the caps, but that is incredible. It tells consumers like us, they care what they are doing. They care where their food comes from, how it is handled, and made into salsa. I feel this to my core. I have complained how expensive tomatoes can be, but I stopped. People are picking them for us. And then other people make a product we can enjoy with less ingredients, fresh, and the recipe on the front of the package. That is the huge take away from this trip. Sabra is working to better a product for us, not make it last longer on a shelf, they just made it last less time, which means less stuff we don’t want in our food. Which is good. You can visit the Sabra Salsa Love website to enter to win a trip to Southern California, and share your #SalsaLove!